Please select options to add this product to your cart. 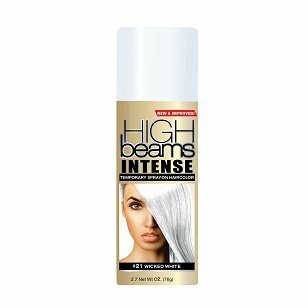 High Beams Intense Temporary Spray-On Hair Color is a salon quality, highly concentrated formula which can be used to cover grey roots or add pizzazz to any hair design. In addition, it's the perfect tool for adding subtle color highlights or for making a bold statement. High Beams Intense washes away with just one shampooing, with no risk of damaging your hair color. 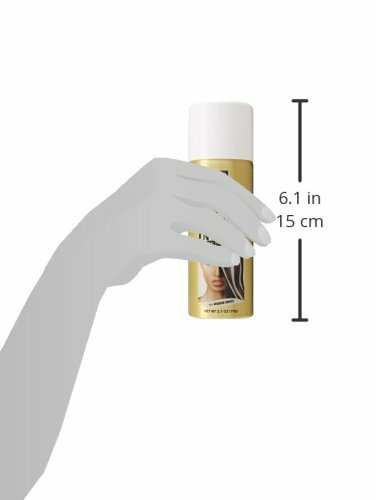 Salon quality formula. Add bold color highlights. Perfect for special occasions and holidays. Temporary, washes out in one shampoo.